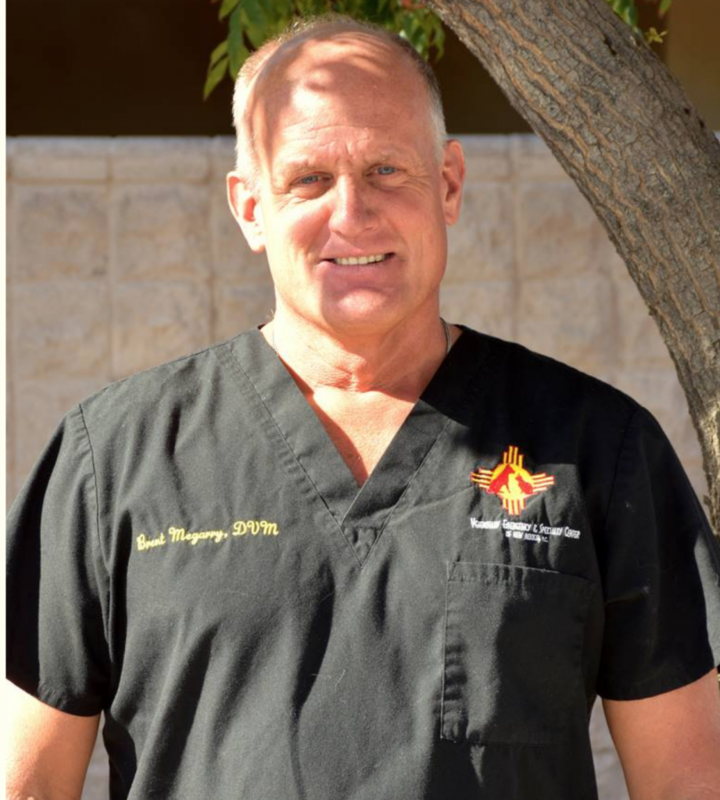 Dr. Megarry has been with VESCNM since 2003. He particularly enjoys treating trauma cases and emergency surgery. Dr. Megarry spends his free time riding his horses, skiing, and traveling.